Hiring "talented" sales professionals is not easy. Hiring a top producer in today's market is incredibly challenging, very time consuming and it requires a significant amount of effort. Companies struggle to hire because the playing field is far more competitive than expected. The negative news, high unemployment rate and unstable political environment has given many managers a false perception surrounding the ease of hiring. I can assure you that hiring talented sales professionals requires a new strategy. 1. Get in sync with your target audience. Hiring managers are out of sync with their target audience. 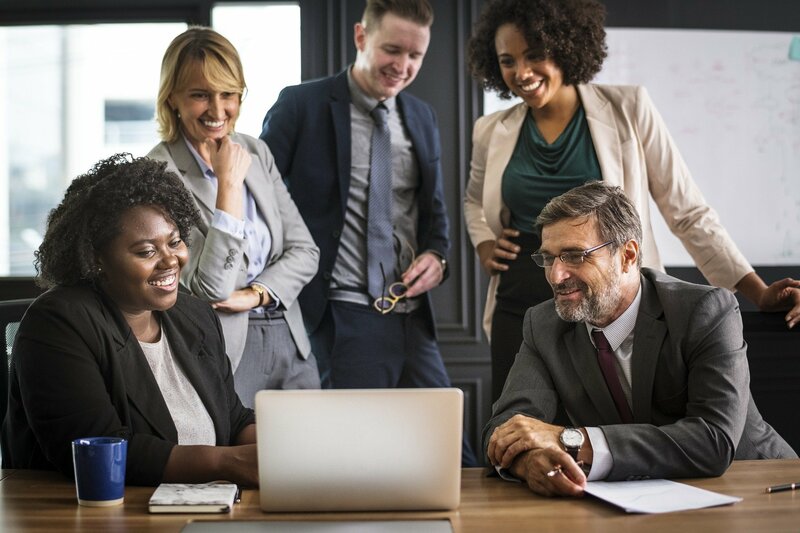 Sales representatives today are more in sync with social media and connecting with hiring managers through their own social network. Most top producers are not actively searching for new opportunities. They don't apply to jobs, they don't spend time reading advertisements and their entire selection process is based on recommendations. They look and consider companies based on reputation (www.glassdoor.com), executive team and employee satisfaction. 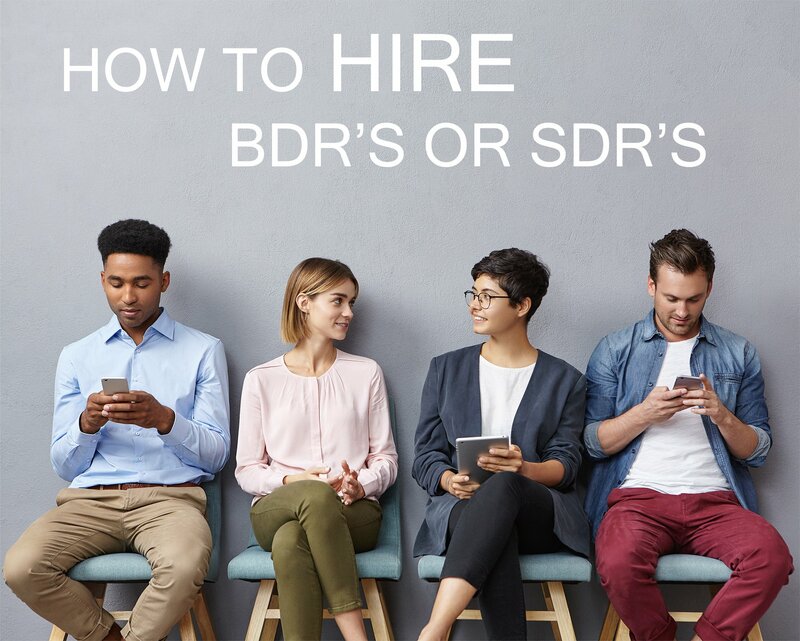 If you are a hiring manager and your company is not investing in connecting with top producers through social channels and working to constantly build brand equity then you should not expect a robust pipeline of talent when looking to hire. 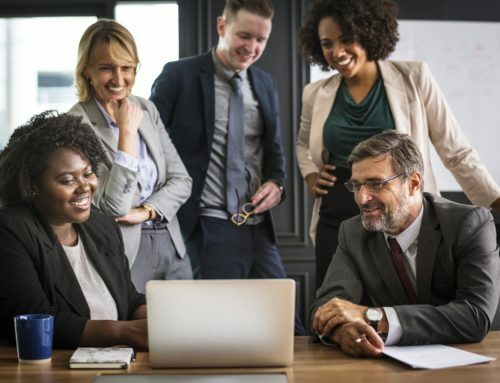 You must invest the time to connect and brand your company as a great work environment that offers healthy, sustainable career progression. Get in sync with the talent pool and build a strong brand identity with them. Connect socially and consistently communicate this message to them. 2. 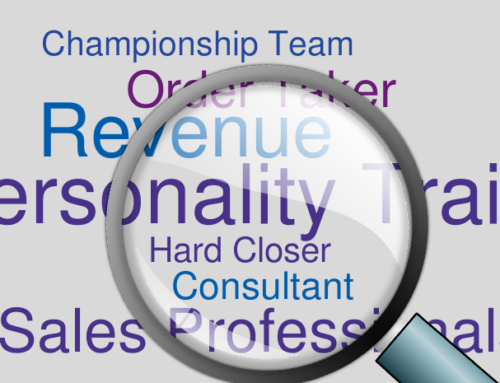 Define what key attributes make up a top producing sale professional. 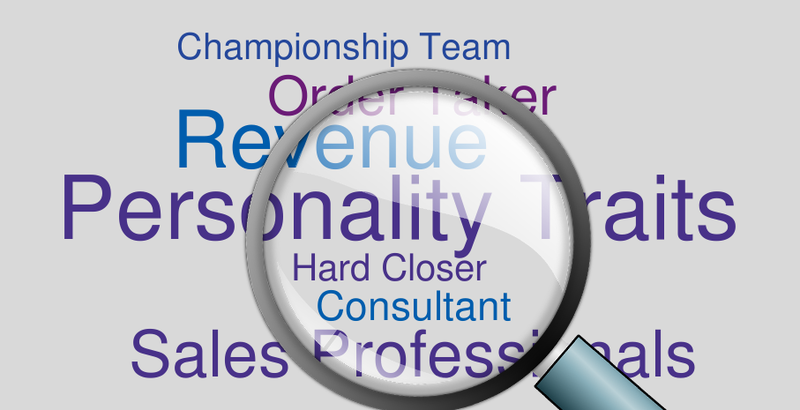 Which attributes make up your top producing sales representative? This is a daunting exercise but critical to perform. When considering key attributes focus on professional traits as well as the more elusive personality traits. Start by analyzing your current environment and study your top producers: understand why they are "A" players in your organization. What are they doing to be top producers? Then look to understand where they built their skill set to learn these traits. Is it from specific companies that they worked at in the past or from the different life experiences (i.e. international travel, academic success, athletic scholarships, overachievement, etc.)? Once you have uncovered these attributes identify those candidates that share the same attributes and interview them. Build a pipeline of candidates that meet this criterion and you will have a strong pipeline of talent. Don't be overly critical of resumes because they will not share full insight into what a candidate has to offer your team. This is hard work and you must read between the lines when interviewing candidates. Prepare questions that identify the characteristics you care about and help spot talent for your team. 3. 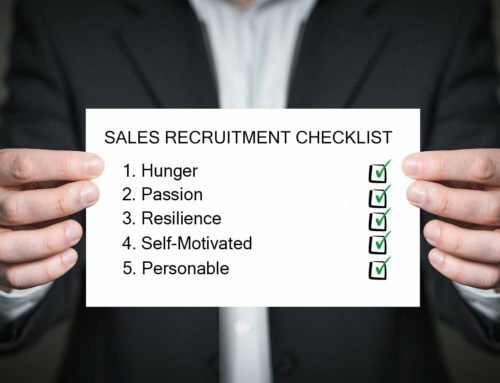 Sales talent is not easily spotted on a resume. If you are in sales you know how important time is. You also know how to fill a pipeline and qualify good opportunities. 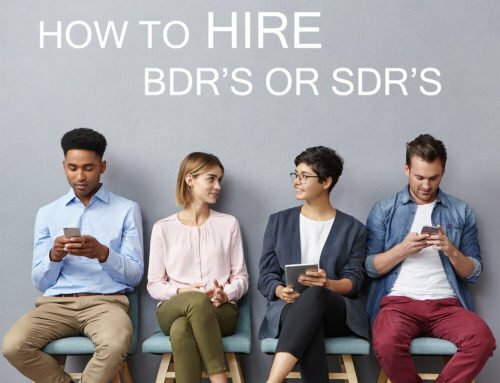 When you are recruiting talented sales professionals, it is important to know how to quickly scan a resume and immediately use social sites to assess talented professionals. Having a strong understanding of the key attributes you are looking for in your next hire will save you time and resources. Expect to build a pipeline of qualified candidates and then invest the time needed to interview and qualify good candidates. Having a plan in place while interviewing candidates and recognizing what questions you should ask will help you understand the full capabilities of each candidate. Expect to read between the lines and prepare to ask good questions to uncover the proper skill set. Top performers are difficult to find and difficult to move in today's uncertain market; once you qualify strong talent do not delay. Talented sales professionals always get concerned when there is a delay in the hiring process, ALWAYS. No matter what they tell you and no matter how patient they are with your process if it is slow there will be concerns. 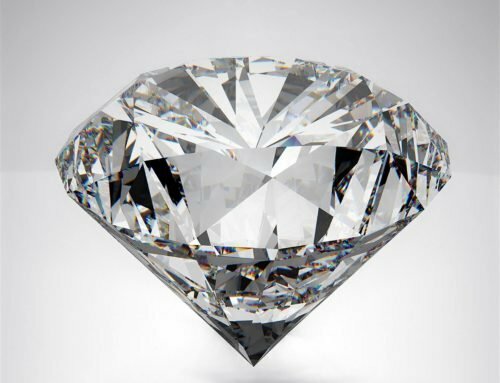 Since talented sales people understand the sales process, stalling will definitely cause concerns and you should consider yourself lucky to make a hire. Don't waste time and effort in an extensive interview process if you are not ready to hire. Never be ruled by fear when making a hiring decision. You have a process in place and you know how to hire and what you are looking for. If you have doubt and wonder whether the sales person is going to be successful then don't hire her/him. 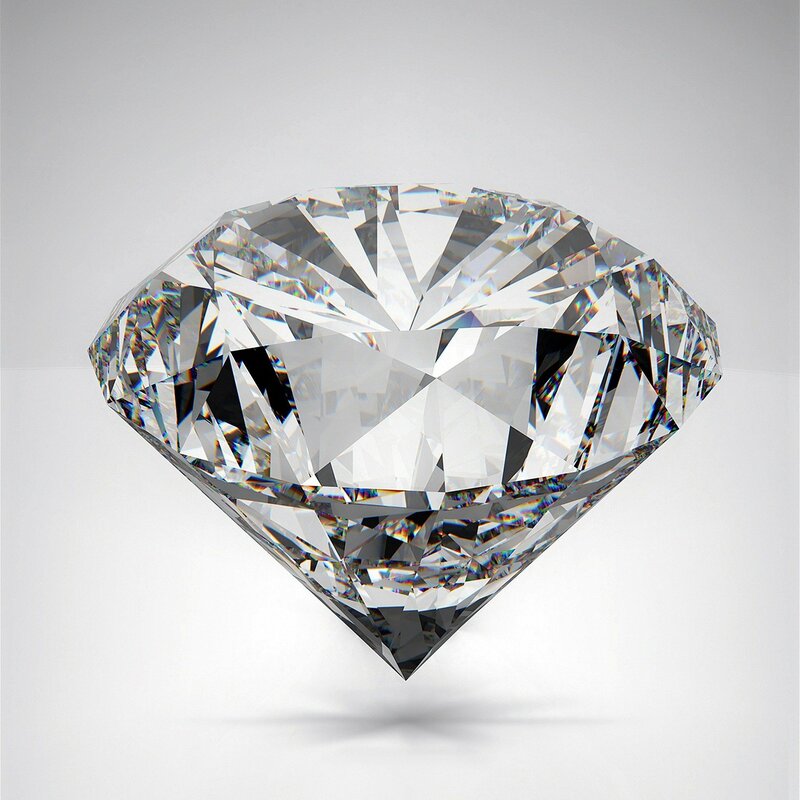 If you recognize that the candidate is talented from your interview process, but you are concerned that they are missing something else then hire them. You have to decide whether to take a risk on that person. That risk can be reduced with a longer ramp up period or more extensive training. The point is that retaining and sustaining talented sales professionals is hard work. If you endeavor to foster and sustain a high-output sales culture, you will have to take some risks. Those risks should be calculated. If you have the opportunity to hire an "A" player that has minimal industry experience do it. They will fight to be number one, work extra hard to ramp up then scale your sales force for success. Your team will become industry leaders and will be that much more committed to your company and your methodology. Understanding the intricacies of your sales force, and what makes a top producer, is fundamental. Learn to identify "talented" sales professionals and believe in your ability to train and ramp them up. Hoping that your competition will produce top representatives for your company is not a sustainable strategy. You have to groom top producers for your company. Now it is critical to figure how to do it. Hiring is your responsibility and will require many hours of work, but it will be worth it at the end of the year when you are hitting your revenue targets. This is the time to ramp up for 2012. Carpe Diem!